The third annual U-Start Africa Conference will take place in Cape Town, South Africa, on November 28, connecting entrepreneurs and investors from around the continent. The event, which begins at 10am at Cape Town City Hall, will run alongside other U-Start conferences in countries including Brazil, Chile, Turkey, Italy and Switzerland. Founded in Italy in January 2012, U-Start aims to facilitate the matching of international investors with startups in Southern and Eastern Europe, Africa and Latin America. “The U-Start Conference Africa offers a unique experience to investors, entrepreneurs and delegates based on its high international flavour and offering of a unique opportunity for local stakeholders to connect with each other as well as with international investors and thought leaders globally,” U-Start said. Attendees at the conference will include prominent personalities from the entrepreneurial, investing and corporate landscape in South Africa as well as international experts, including Gareth Ackerman (PnP), Hannes Van Rensburg (Fundamo), Daniel Guasco (Groupon), Rapelang Rabana (Rekindle Learning), Mbwana Alliy (Savannah Fund) and Paul Cook (Silvertree Capital). The conference – sponsored by the City of Cape Town, the IDC, WESGRO and a number of other key partners – will involve panels dedicated to entrepreneurship, VC investing, family office investing and IP/exchange control considerations, while there will also be exhibits from the most active players in the startup and entrepreneurial ecosystem in Africa. 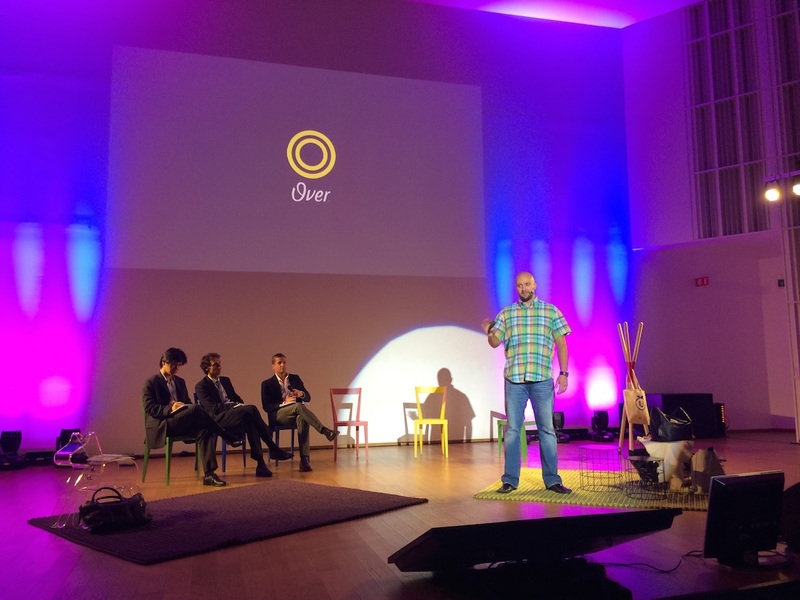 It is the second U-Start event to take place in Cape Town this year, following an event in March where 15 startups pitched to win an all expenses paid trip to the global U-Start conference in Milan, Italy in May. Mellowcabs, wiGroup, Cape Ray, SteadiDrone and Over were the five winning startups, with the latter – a mobile app which allows users to insert text and illustrations into photographs – subsequently going on to win the global prize.